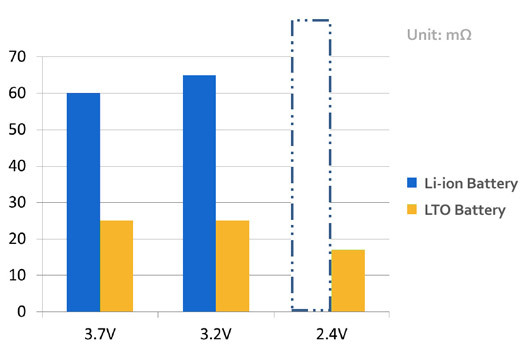 ithium Titanium Oxide Battery (LTO) is a modified lithium ion battery of voltage 2.4V or 1.9V which uses LTO material as cathode, and LiMn2O4, NiCoMn, LiFePO4 material as anode. 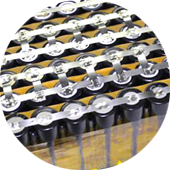 Another LTO battery, of which the voltage is 1.5V, it uses LTO material as cathode, metallic lithium or lithium alloy material as anode. 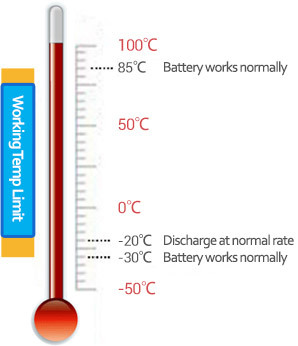 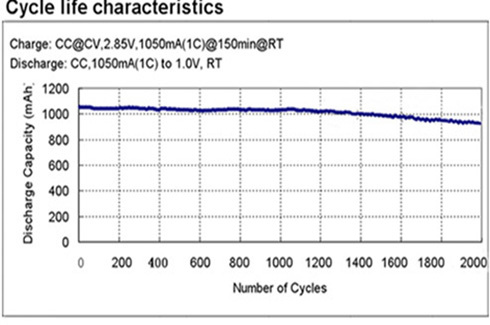 LTO battery’s normal working voltage is 2.4V, maximum 3.0V, and working current is more than 2C. 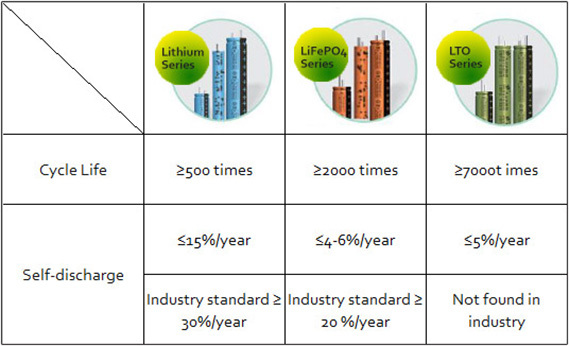 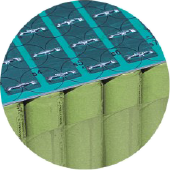 Lithium titanate battery has the advantage of more safety, high stability, long life and environmental protecting. 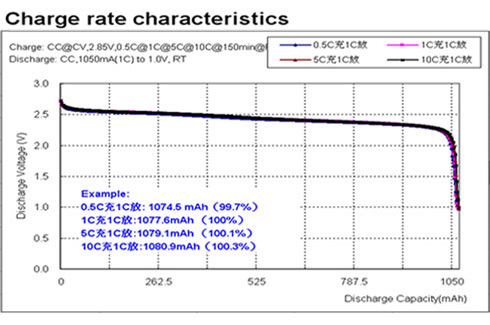 is bad， it needs to add lithium protection management circuit. 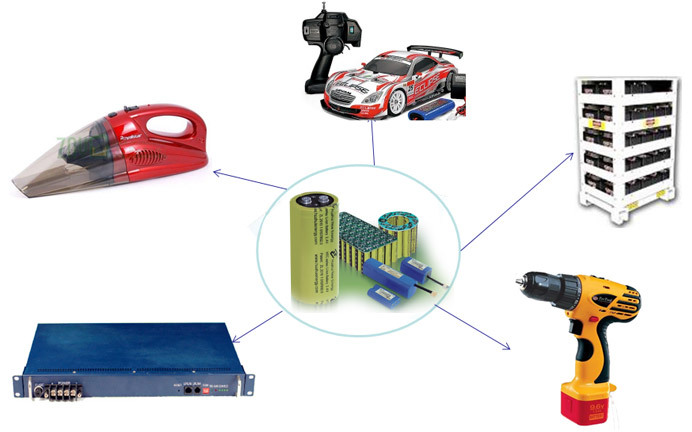 Our company has many different types of custom-made lithium titanate battery pack which are widely used in toy models, power tools, intelligent home, transportation, energy storage base stations and other fields. 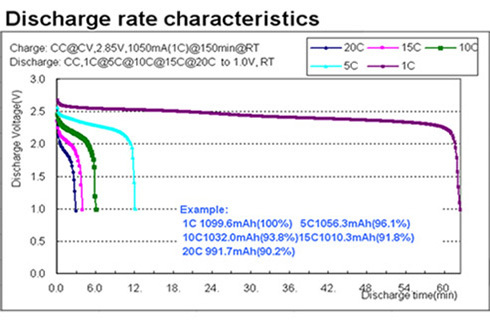 General lithium battery module must have charge and discharge management system for the protection circuit ，but it cannot be used in the form of combined series and parallel in the multi-module application, but the HTC Lithium battery module is without protection board for charge and discharge management system, so we can realize combined series and parallel in battery multi-module , in order to obtain a higher point or the capacity to achieve the true sense of the battery modular applications. 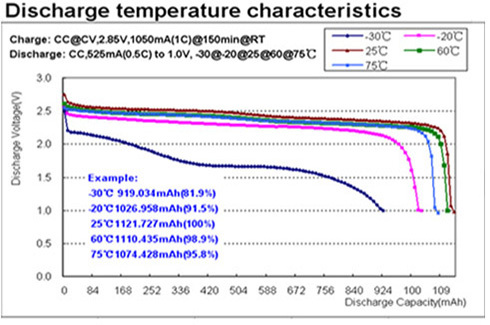 All batteries positive electrode are in the same direction, button non-polar potential difference.We can use PCB to protect the battery, and can be maintained repeatedly. 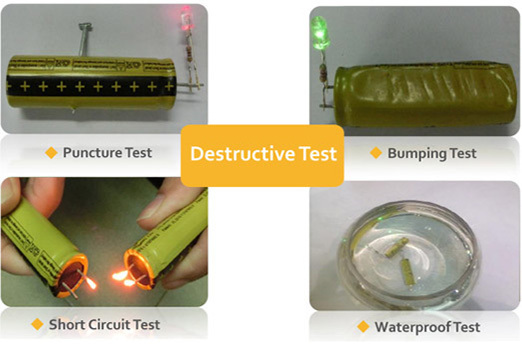 Traditional battery packs need to add glue when manufacture, both ends has polarity which can easily cause to short circuit, and cannot be maintained repeatedly.